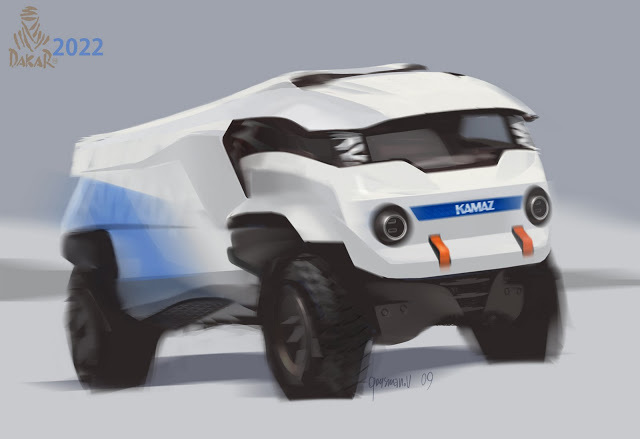 By 2027 KAMAZ plans to launch unmanned vehicle to the road, the safety of which is higher than that of vehicles controlled by the man. KAMAZ estimates the total costs for the development and production of unmanned trucks in 17-18 billion rubles. Currently the company works on a project to create an unmanned vehicle under the working title Autorobot, which involves three directions: SmartPilot, AirPilot and RoboPilot. The direction SmartPilot is the creation of smart assistants for the driver, which will help him in an emergency, for example, to slow down the vehicle. Also, the system includes adaptive cruise control, maintaining speed depending on vehicles in front. AirPilot – creation of vehicles with remote control: the driver will be able to remotely operate the vehicle. This function can be in demand in the Ministry of Emergency Measures in case of emergency situations, at industrial facilities, in particular, in the mining industry. System RoboPilot should work without the driver: the vehicle will be able to make a route by itself according to the given coordinates or move along a fixed route. It, first of all, should interest law enforcement agencies. KAMAZ notes that SmartPilot can be implemented within 2-4 years, the remote control AirPilot – within 5 years, autonomous RoboPilot – within 10 years.